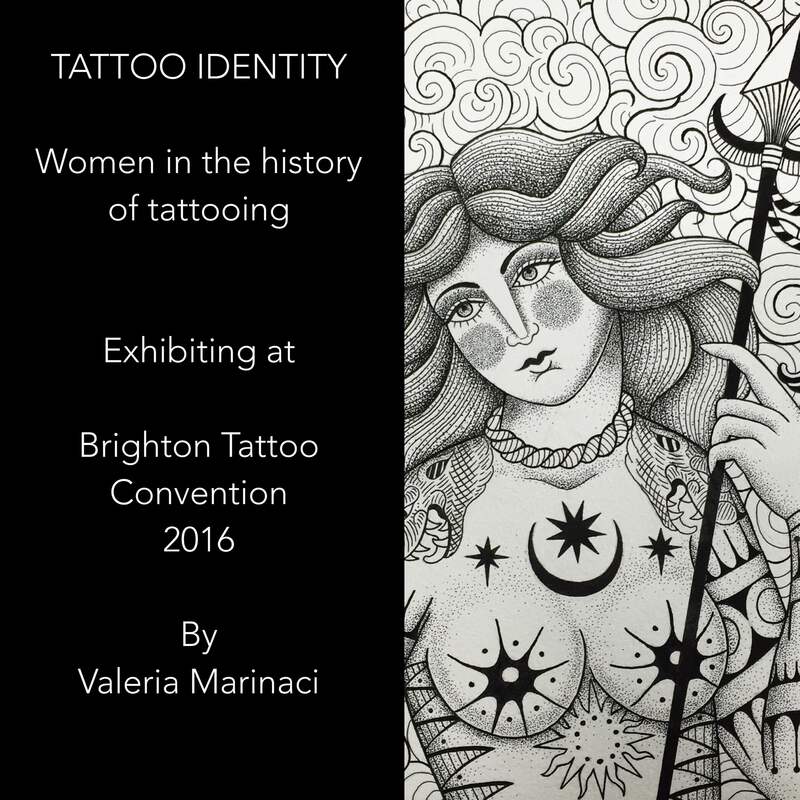 ‘Tattoo Identity – Women in the History Of Tattooing’ is an exhibition of prints created by tattooist Valeria Marinaci, exhibiting at the Brighton Convention this year. 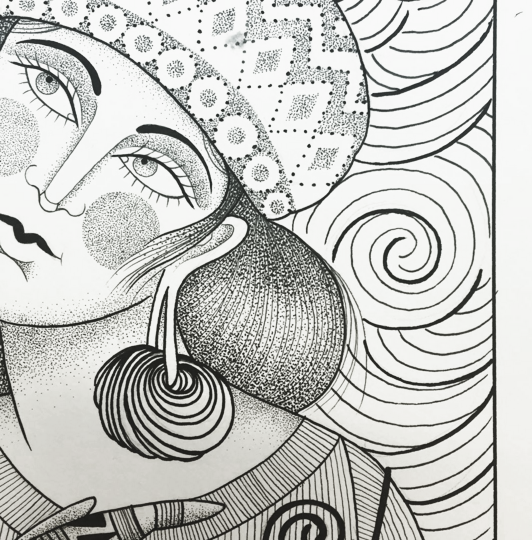 These prints celebrate the role of women in traditional tribal cultures, both as wearers and practitioners of this ancient art form, moving through Europe, Africa, Asia the pacific and the Americas. 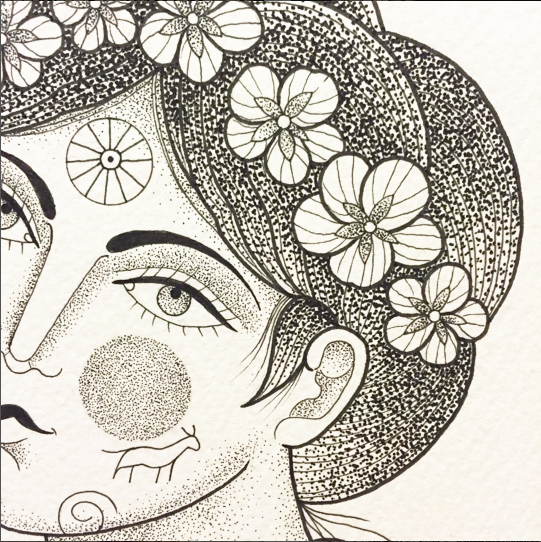 Have a look at the below sneak peeks referencing Maori, Borneo and Hawaii, and check out Valeria’s Instagram for more. 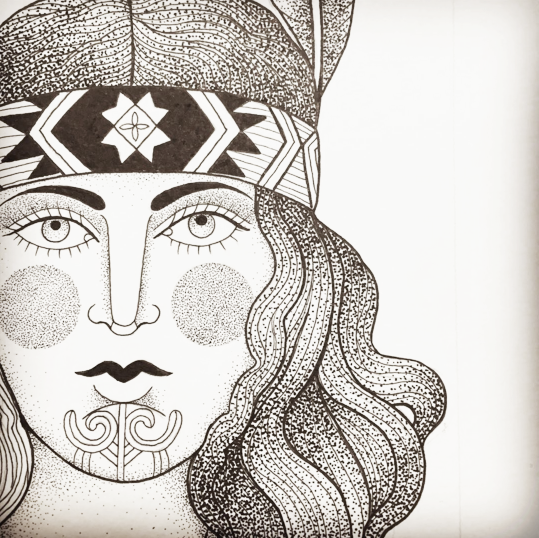 The exhibition will feature 21 portraits displaying traditional tribal tattoos and costumes of indigenous cultures from around the world – you can find them at Valeria’s booth at the convention.